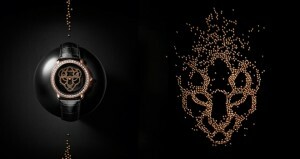 Home / Luxury Watches / Magnificent and Unexpected Designs of Luxury Watches from Visitor Watch Co. 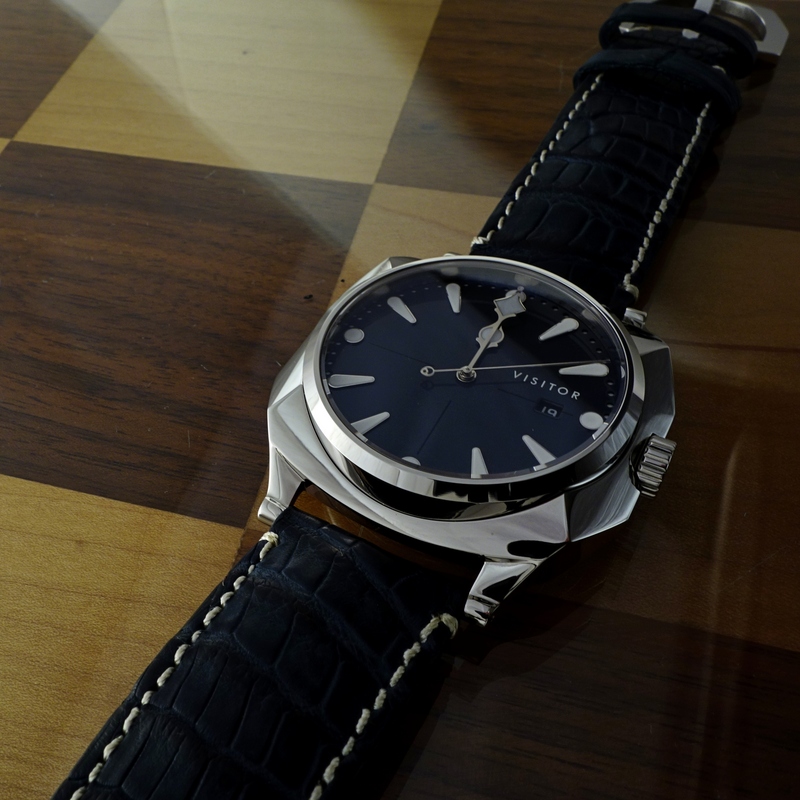 Magnificent and Unexpected Designs of Luxury Watches from Visitor Watch Co. If you consider yourself as a creative person, focusing on art instead of cold-hearted figures, you will obviously appreciate the new designer watch masterpieces of the Visitor Watch brand with its quite simple and clear philosophy. Of course, in the modern world, the accuracy of the watches is very important, but the Visitor Watch creators emphasize another important feature of their luxury watches and call it ‘idiosyncratic design’. As they say, there is no wonder in the battery that runs the fine watch, and you cannot disagree with that. No doubt, the cell phone clock will not charm you as much as the mechanical designer watch of Visitor Watch brand will. Mechanical Visitor watches boast with their striking performance. 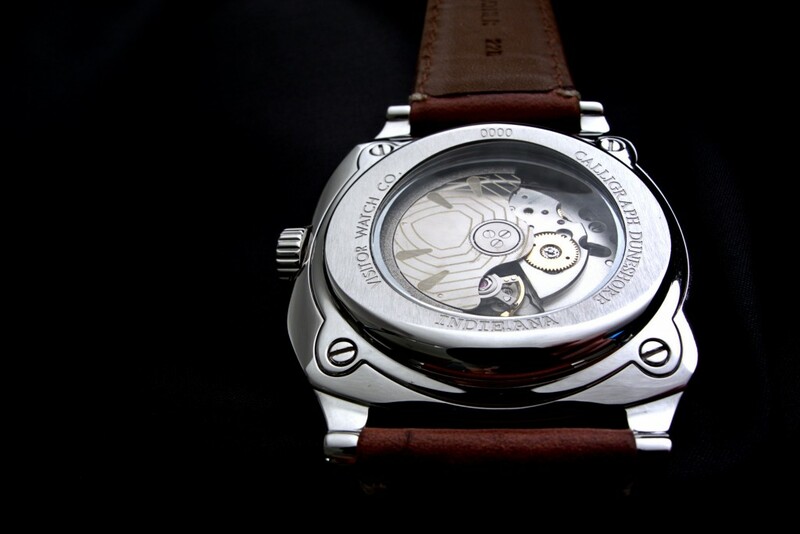 Just have a look at the “Calligraph Duneshore” watch on their website (http://www.visitorwatchco.com/) and everything will become clear. Every luxury watch of the Visitor Watch brand is more than just an appliance for tracking time; it is a work of art. 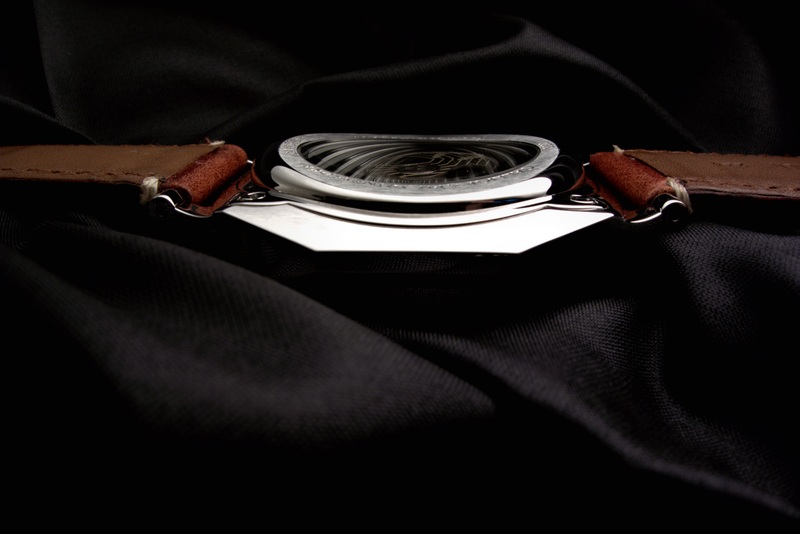 Visitor Watch creators followed the main company’s philosophy and created only mechanical high end watch pieces. Manufactured in Hong Kong, China, and equipped with Japanese movements, the Visitor Watch high end watches correspond to the Asian culture of calligraphic writing that symbolizes the accuracy of a designer watch. 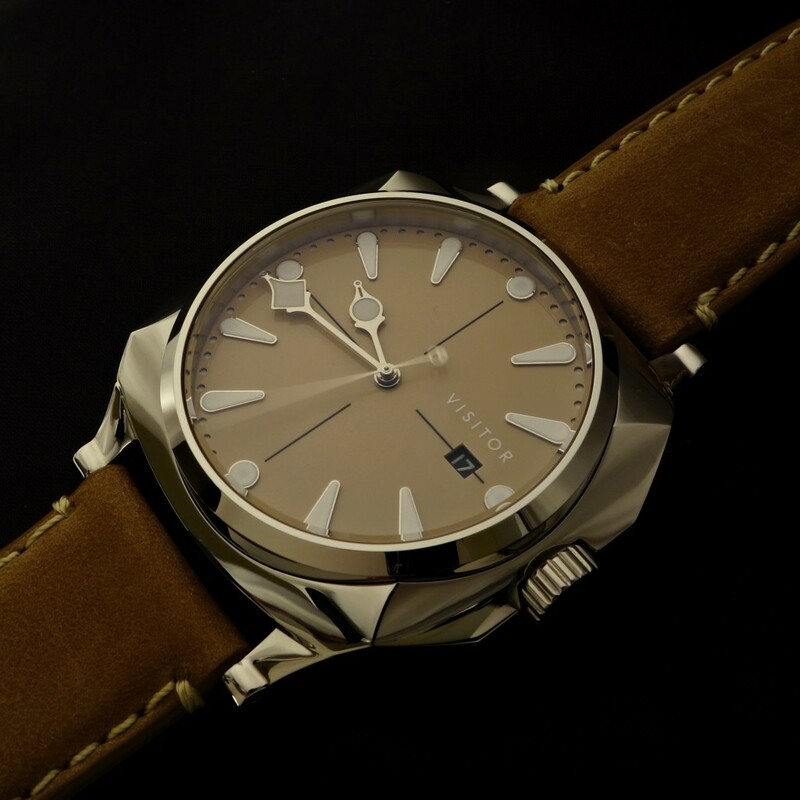 Calligraph Duneshore is the luxury watch model of this brand that represents the essence of modern mechanical watches, as the creators of the Calligraph Duneshore watch claim. They meant the ‘beautiful communication’ between the watch and its owner, and they named this watch as “Calligraph Duneshore”. Moreover, the artists of Calligraph Duneshore designed the hour and minute hands of this designer watch as calligraphy pens. Coming deeper, the full name of Calligraph Duneshore watches reveals a little bit of history regarding the origin of this fine watch. The Visitor Watch Co. brand itself is located in the USA, just 20-minute drive from the Indiana Dunes National Lakeshore. The dunes of the American Midwest and the beautiful shore of the area inspired the watch creators, so the Duneshore watch appeared. 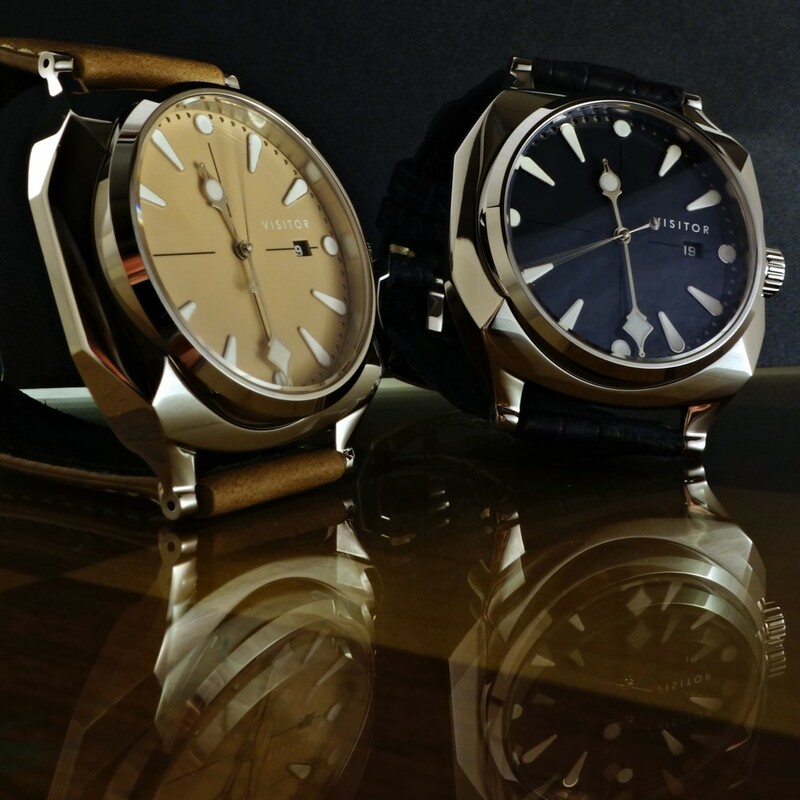 Calligraph Duneshore watches are designed in the USA, manufactured in Hong Kong, assembled with Japanese watch movements, and inspected for quality in the USA and Hong Kong. The movement specification is quite great-looking: this watch is modified by Miyota 9015 with custom rotor, 28,800 BPH (4Hz) operating frequency, hand and automatic winding, 42-hour power reserve, balance staff shock absorber. This model is also assembled with 24 jewels. The design of Calligraph Duneshore luxury watches deserves a bit of attention as well: the white enamel points on the plate instead of numerals claim minimalism; the watch’s hands are like calligraphy pens; the movement is nicely visible through a transparent glass cover of the backside of the watch’s case. The laconic and eloquent “VISITOR” inscription beautifully ornaments the plate of this high end watch. 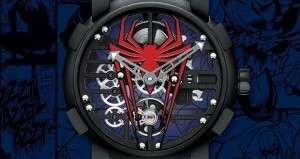 As the creators of these designer watches say, they offer unexpected designs, and that is true. 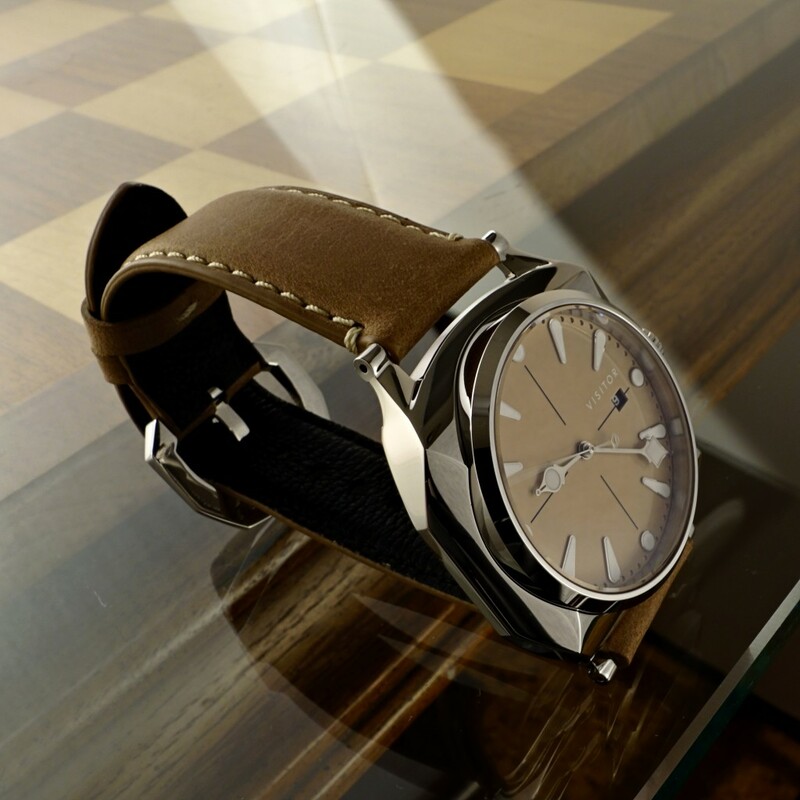 If you follow the link http://www.visitorwatchco.com/, you will easily understand the idea of their meaning of “unexpected”. 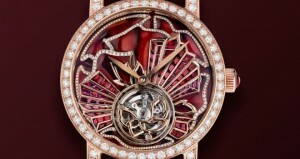 The unexpected details of these luxury watches along with the unexpected design provoke memorable impressions. The idea of the artists who created these fine watches is catching: the unexpected wrong turn may lead to the perfect picnic spot; the same with watches – unexpected watch features lead to unforgettable moments.